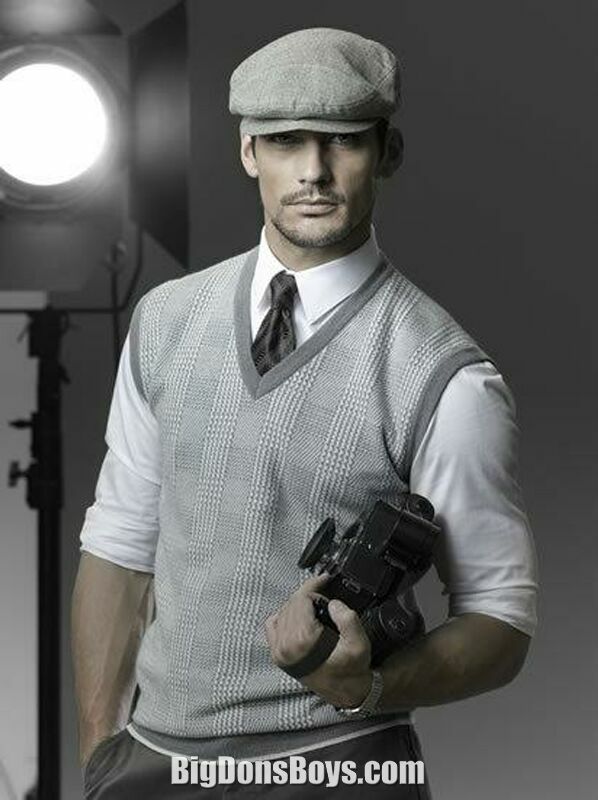 6'2" brit model David Gandy signed with Public Image Worldwide, modeling mostly for catalog work in the UK market before making top model status for Dolce & Gabbana. 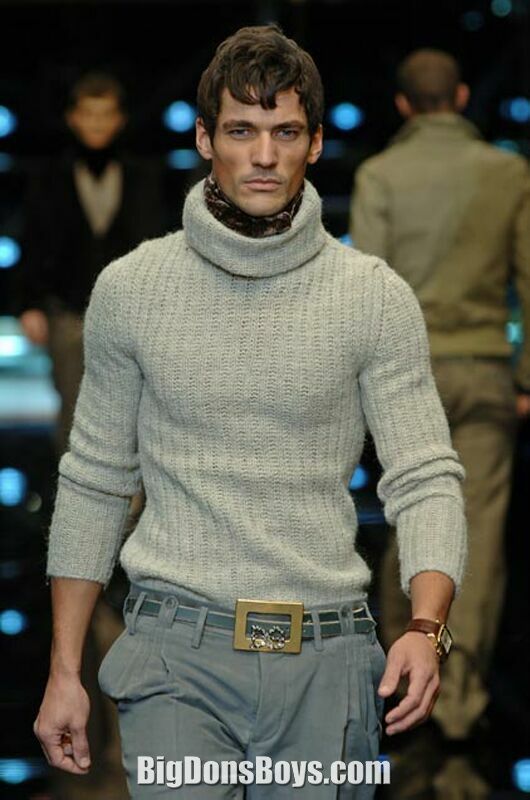 According to Wikipedia he has appeared in numerous campaigns and catwalk shows for the luxury brand and has worked with supermodels such as Gemma Ward and Naomi Campbell. . He is best known for his advert for Dolce & Gabbana's fragrance "Light Blue" in which he floats in a boat wearing next to nothing. Other campaigns he's worked for include: Zara, Ermenegildo Zegna, and Stefanel. 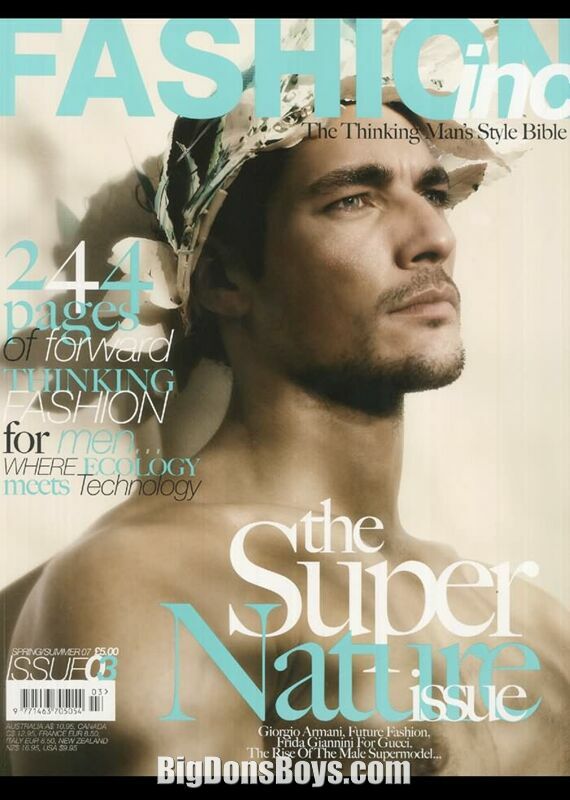 He also appeared on covers for VMan and editorials for Harper's Bazaar and Spanish Glamour. He is currently ranked by Forbes Magazine as the world's third most successful male model, behind Matt Gordon and Sean O'Pry. It's amazing that a few models can get so much work and yet still be unknown to most people. 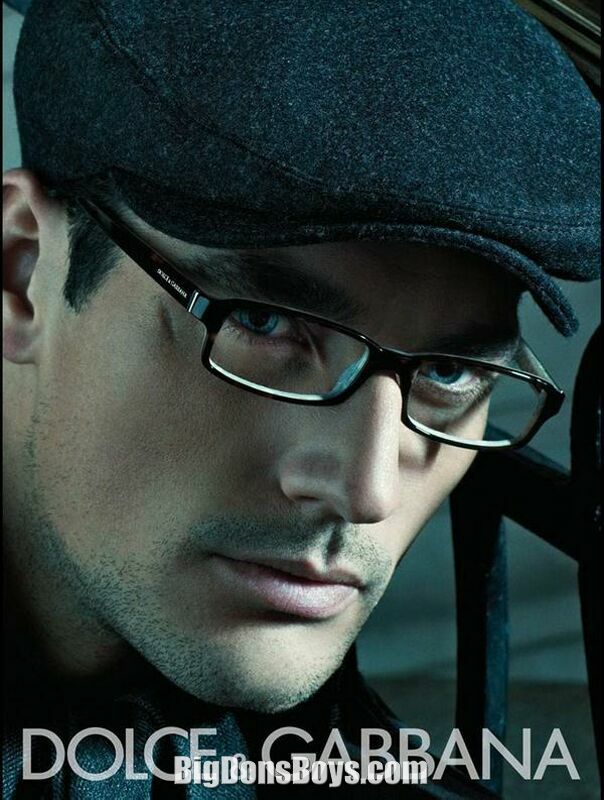 David Gandy interview in high definition.